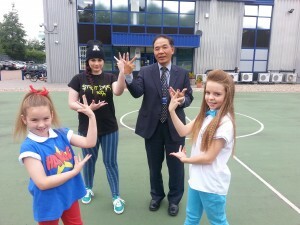 An LED lighting company has donated £1,200 to help two Telford street dance crews in their quest for glory in Europe. The money given by Digiland LED Lighting based in Stafford Park will help Havoc and Recess buy the outfits for the Euro Dance championships in Germany. The youngsters, who train at the Ace Martial Arts Studio in Oakengates, will be competing against other dance crews from across Europe in Wunderland, Kalkar in May. 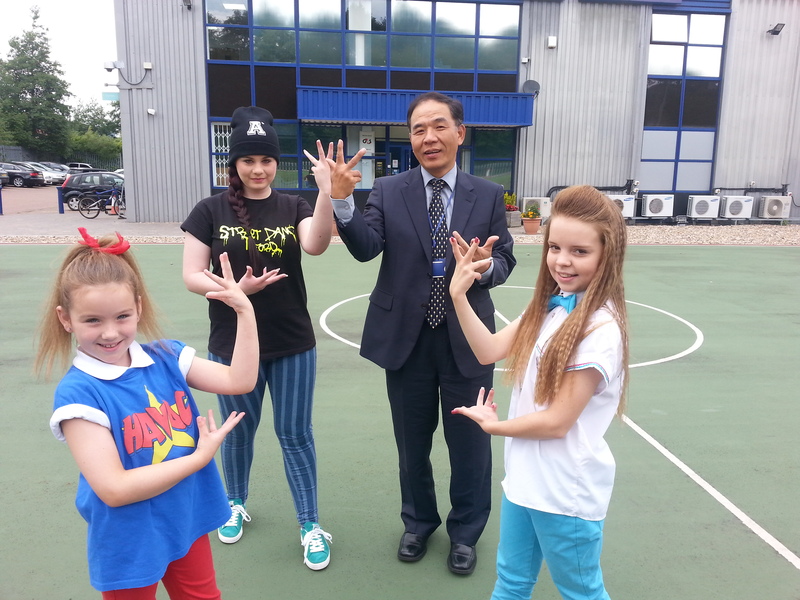 Jaydee Park, managing director of Digiland, said: “Recess and Havoc performed at a recent family day that we held. “I was so impressed by how talented the youngsters were and how they really entertained the crowd. “We did not hesitate when we heard that the street dance groups were in need of help to buy clothing to travel to Germany in. “We were keen to help something that was so valuable in helping to keep young people off the streets and give them something positive to do. Sarah Gibbons, of Street Dance Telford which runs the dance school, said: “We were so grateful for the donation from Digiland LED and thank the company for its donation. “The monies will help fund their clothing for the Euro Dance championships in Germany next year. “Havoc and Recess Street Dance Crews are groups of eight dancers, aged between seven and 14 and are all from the Telford area. “They are part of the Street Dance Telford family and have now successfully qualified for the UDO European Championships to take place at Wunderland, Kalkar in Germany next May. She said: “The event will see both crews compete against the best street dance crews from all over Europe and they want to get over to Germany and do their town and country proud. “As you can imagine the costs of competing in this competition are extremely high and so we are very pleased when businesses in Telford, such as Digiland LED, support the crews in their various fundraising activities to get the money needed to send the street dancers to Germany. She said they had been looking for a main sponsor to help fund the new competition outfits when Digiland LED stepped forward. For more information about the group visitwww.digigroupuk.com orwww.digiland.co.uk/led/ or call (01952) 238795. For more information about Street Dance Telford and the dance crews go towww.streetdancetelford.co.uk .